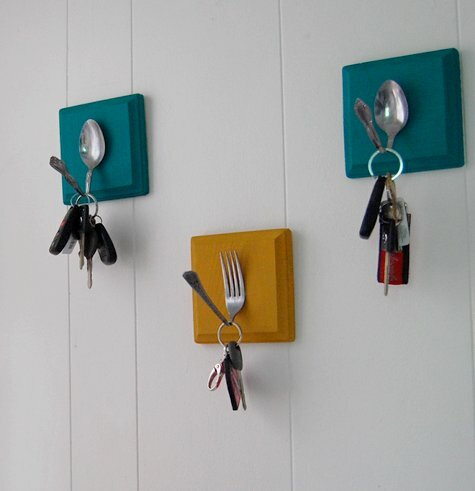 You are bored of losing your keys? Here’s an idea to keep them organized all the time! 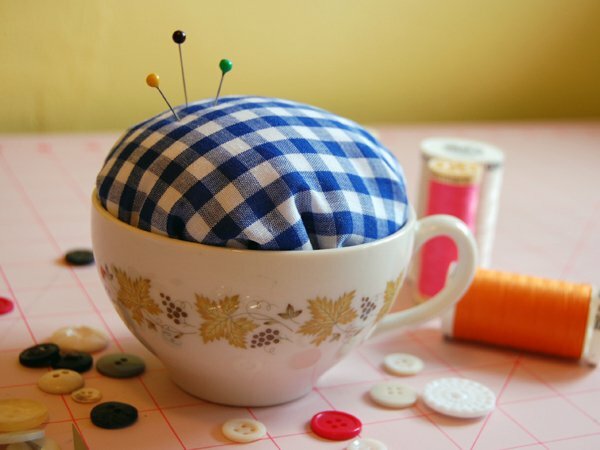 For the project below you will need only a cup of tea! 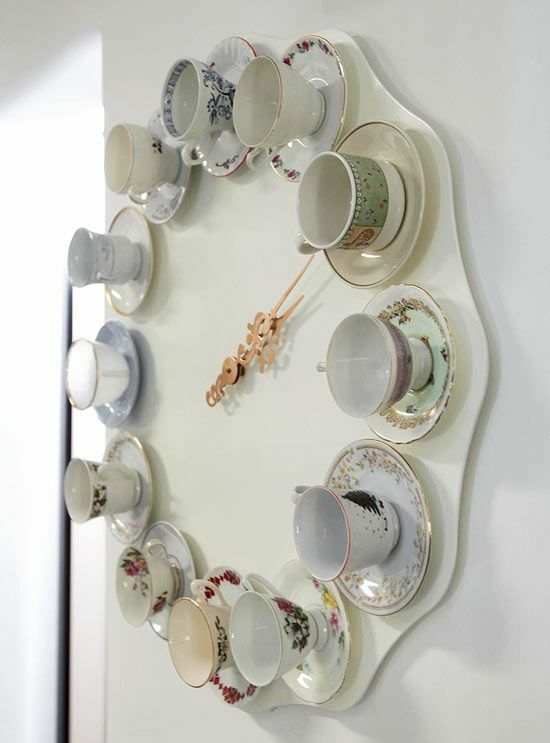 And what about making a beautiful clock for your living room or bedroom? Want to give interest to your space? 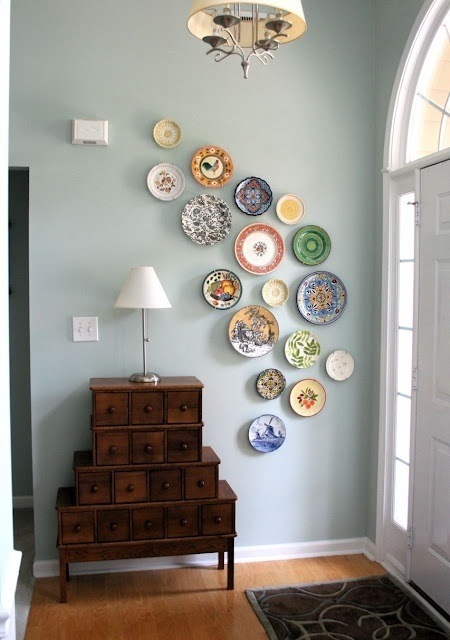 Then you should consider hanging some colorful plates on the white walls. I felt in love with this pendant! 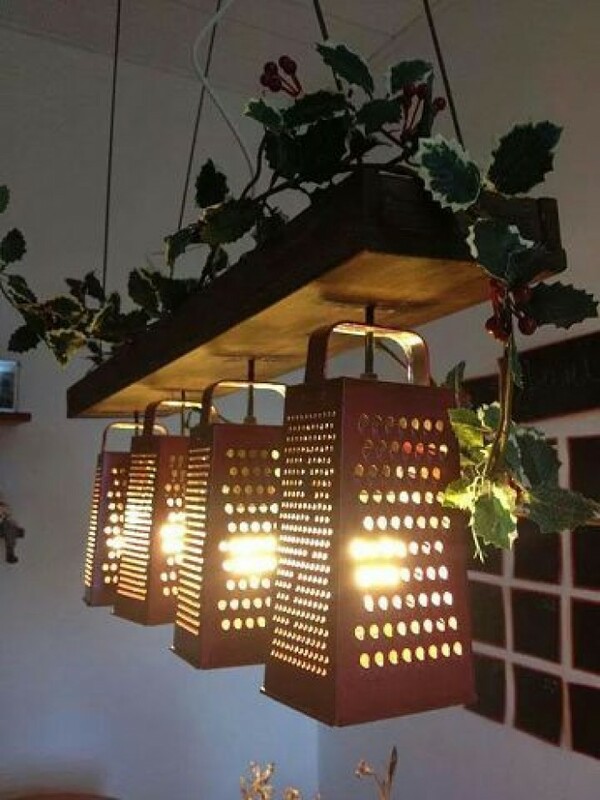 It will give vintage touches to your kitchen design.